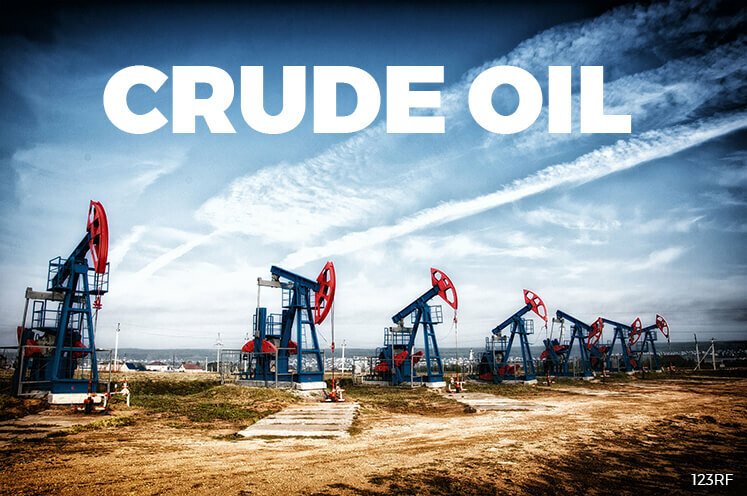 SINGAPORE (April 11): U.S. crude oil rose for a sixth consecutive session on Tuesday to hit its highest level in five weeks, underpinned by tensions following a U.S. missile strike on Syria and a shutdown at Libya's largest oilfield. U.S. West Texas Intermediate (WTI) crude futures were up 10 cents, or 0.2 percent, at $53.18 a barrel by 0009 GMT. The market has gained for six sessions in a row, its longest rising streak this year. The international benchmark, Brent crude futures, gained 9 cents, or 0.2 percent, at $56.07 per barrel. The outage added to a rally that started late last week after the United States fired missiles at a Syrian government air base. While Syria produces only small volumes of oil, the Middle East is home to more than a quarter of the world's oil output. The gain in oil prices comes despite rising U.S. shale oil production. "Crude oil prices were firmer as oil investors shrugged off rising U.S. supplies and looked forward to the summer driving season," ANZ said in a note.